For a variety of templates. 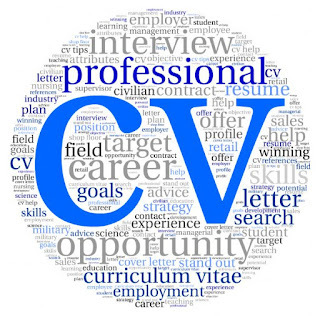 You can find CV templates under the “Resumes and Cover Letters” category. Browse the different templates, and then click on the title of the template to preview it. Click the “download” button to download the template and edit and save it on your computer, or “edit in browser” to revise it online. 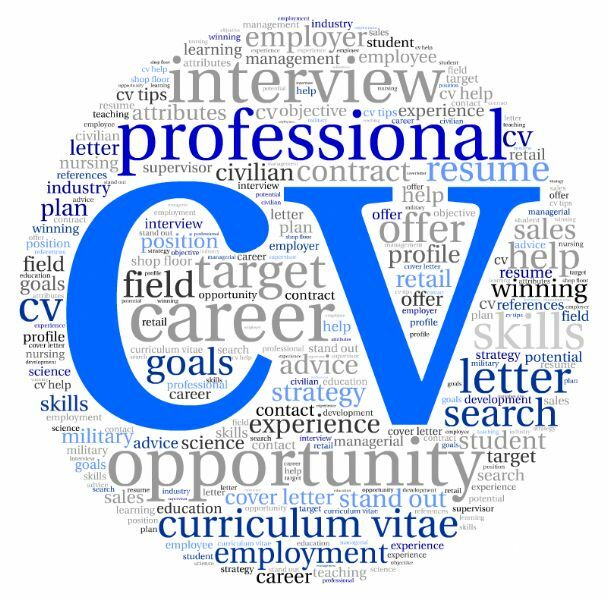 If you revise the CV online, you can save it to the OneDrive (Microsoft’s online drive), or download a copy to your computer.